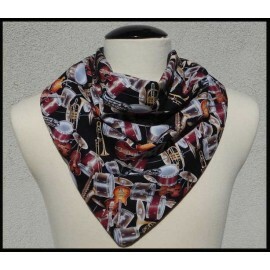 fashionable neck gaiter for winter sports. 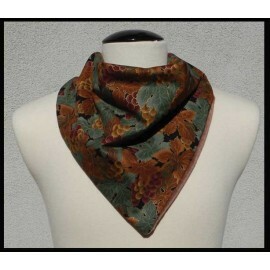 Each is reversible. 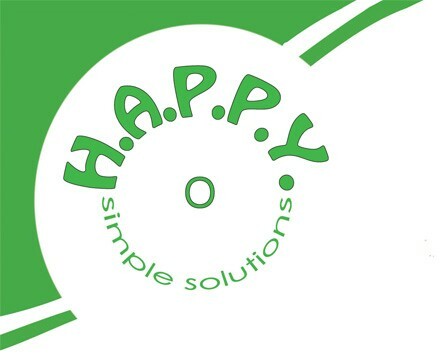 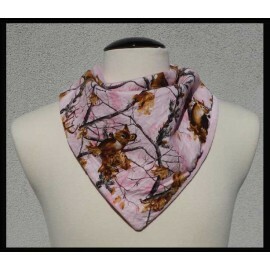 A clip is built-in for easy attachement. 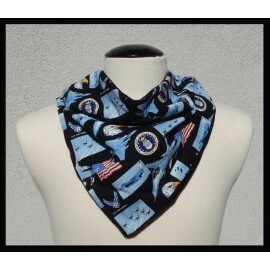 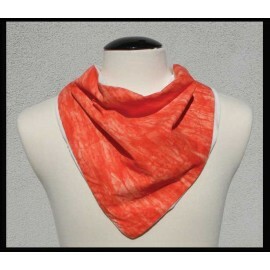 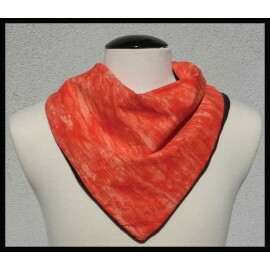 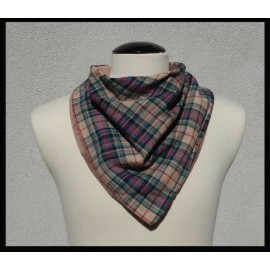 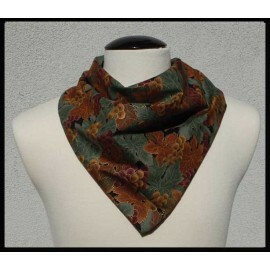 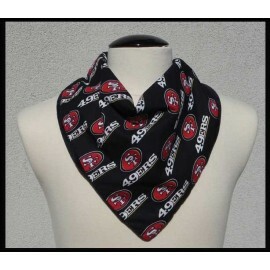 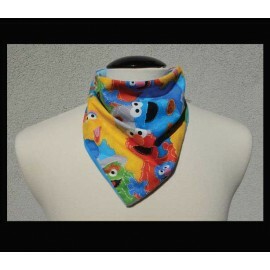 Rogey Scarf (Bandana) There are 45 products. 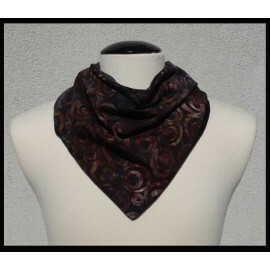 Black Swirl cotton & black bamboo velour bandana style Rogey. 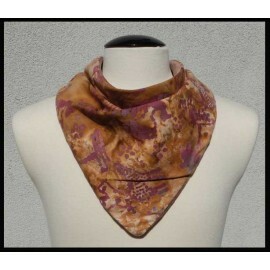 Musician's cotton & black bamboo velour bandana style Rogey.